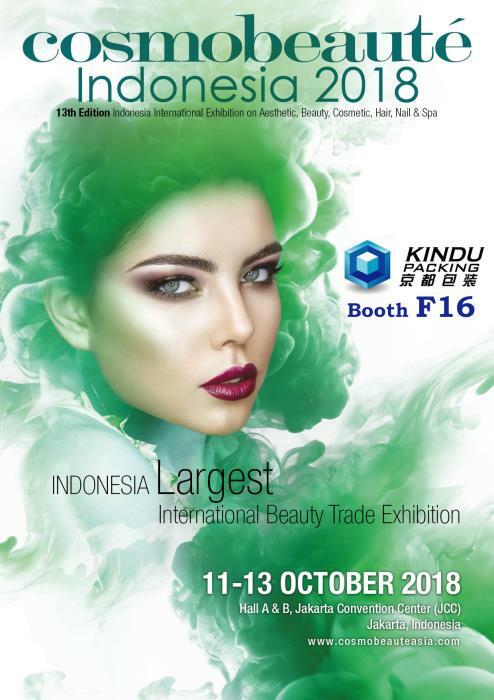 Kindu Packing's R&D has been working on new packaging design of mascara, lipstick, and lip gloss containers to be ready for Asia's most iconic cosmetic exhibition - Cosmoprof Asia in Hong Kong. 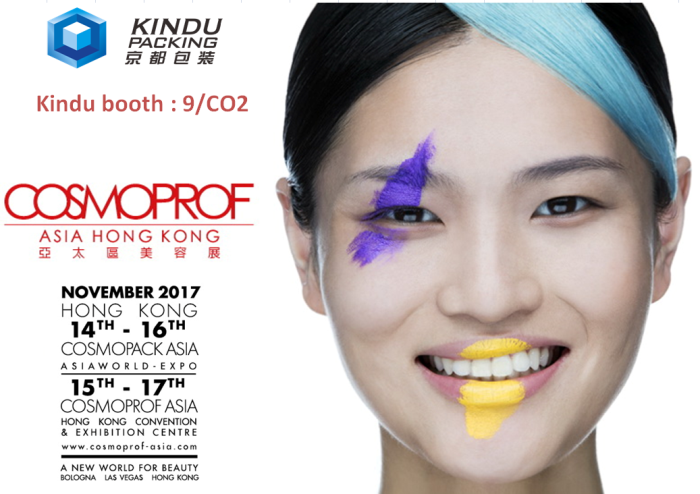 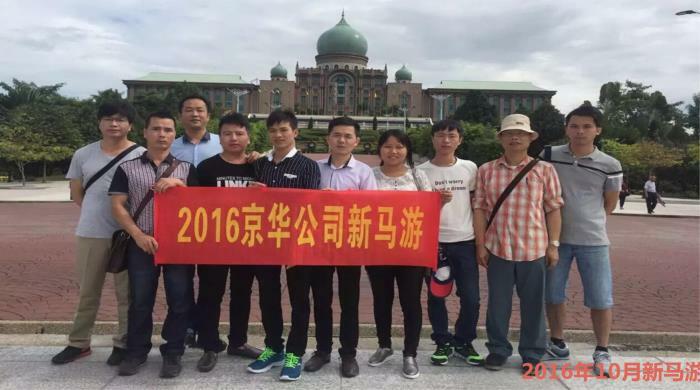 On 14th till 16th November 2017, Kindu Packing will showcase its flagship items and welcome all visitors at AsiaWorld-Expo Hall 9, C02. 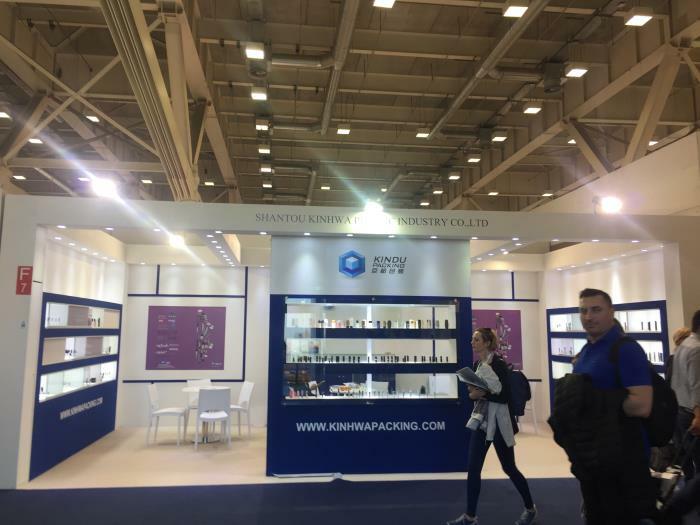 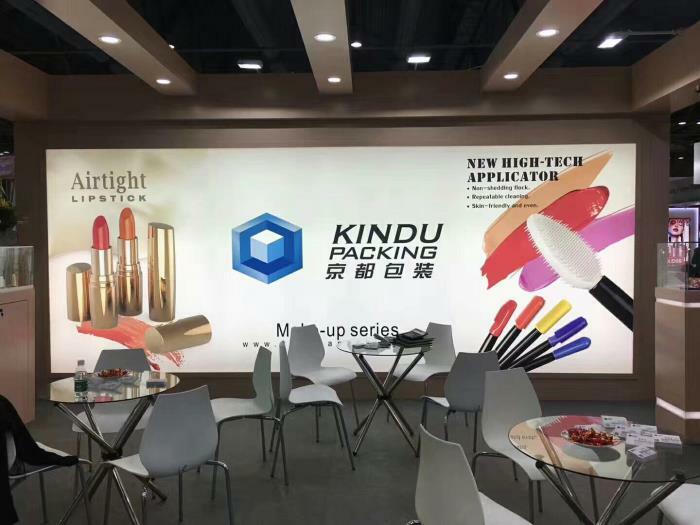 Kindu Packing has successfully attended Cosmoprof Bologna 2017 and received a lot of visitors.